The ABLOY PL342 steel padlock delivers a maximum level of security that is simply unmatched, providing protection against physical attacks. The free-spinning protection plate is designed to prevent any attempts from penetrating the lock. 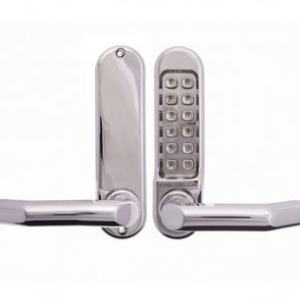 The stainless ball bearings provide additional security by locking the shackle at both ends. These unique and innovative features make the Abloy PL342 steel padlock one of the most secure padlocks on the market. A wide range of master keying options are available with the rotating disk cylinder system found in the padlock. This approach makes the padlock highly effective against any picking attempts to unlock it. The steel body is also extended to surround the shackle on both ends which makes this padlock even more secure against physical attacks. 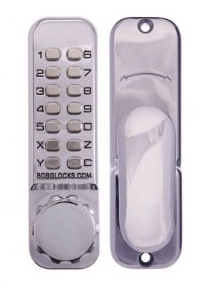 The Abloy PL342 is suitable for a wide range of applications from warehouses to storage facilities and more. 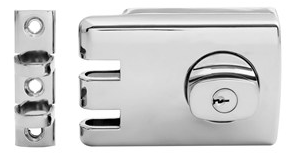 This lock carries an SCEC endorsement but must be fitted with a non-rekeyable ABLOY PROTEC or Disklock Pro cylinder.